A member of our association suggested that the Bronte Beach playground was well worth visiting. 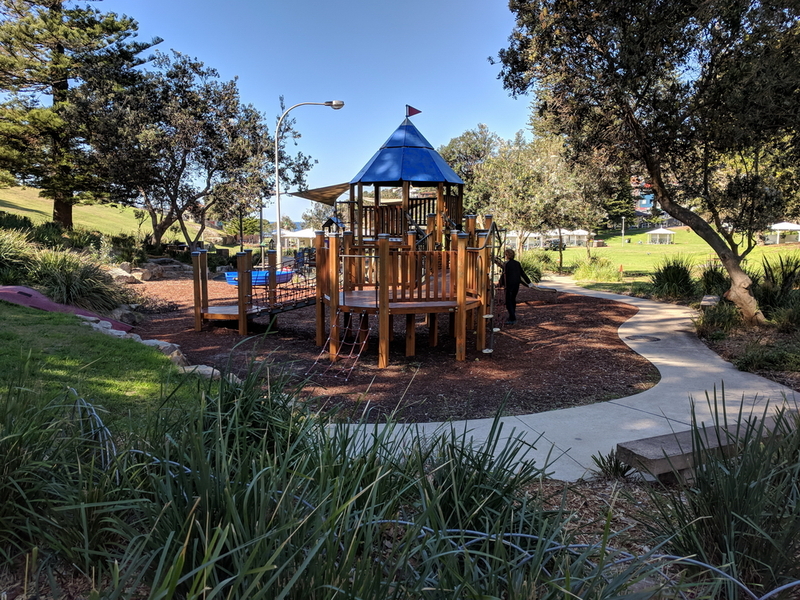 Here are some photos of the playground which connects with the beach as well as parkland and bush regeneration along a natural watercourse upstream from the playground. 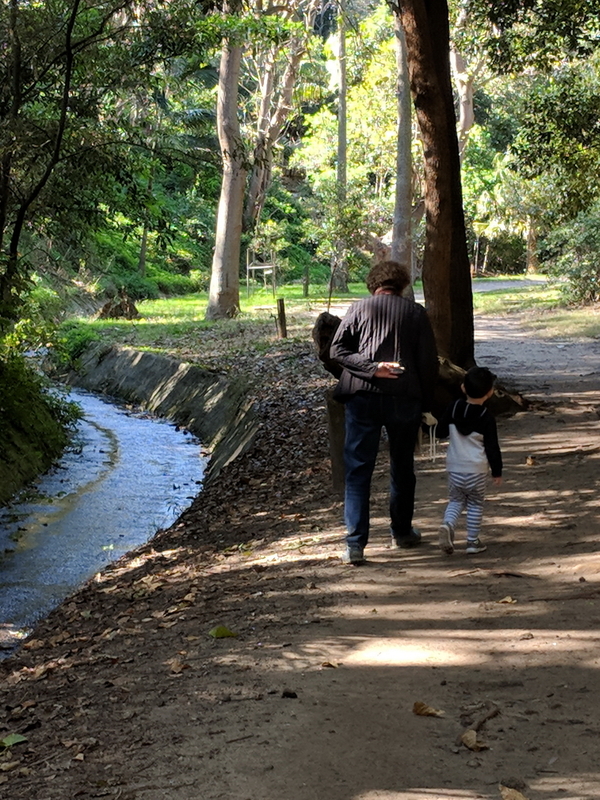 It is a wonderful area for families with young children.